Gardening is truly challenging especially if your plants need full maintenance. You must dedicate few hours of your time, maybe twice or thrice a week, to look out for your plants. Another thing to consider This is a lot difficult specifically if you’re a busy person who has other appointments to handle such as work. There is a great news for you! 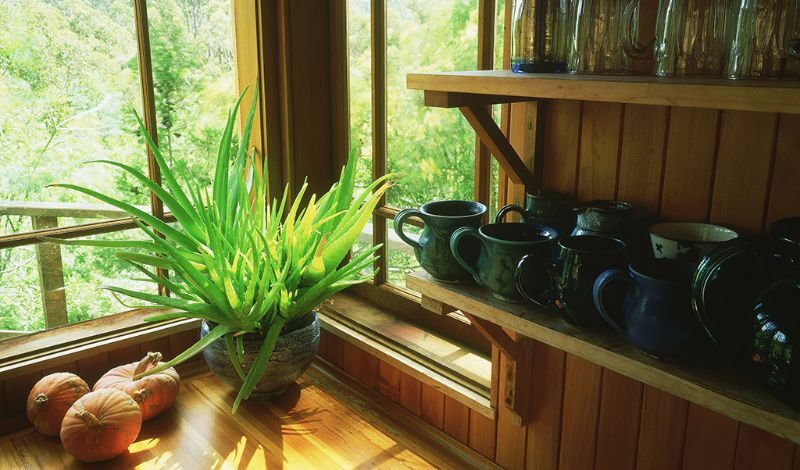 While getting busy with something else, you can still get started with your indoor plants. These are easy to care of and at the same time help purify indoor. You don’t have to worry because you can have fun growing these indoor plants. 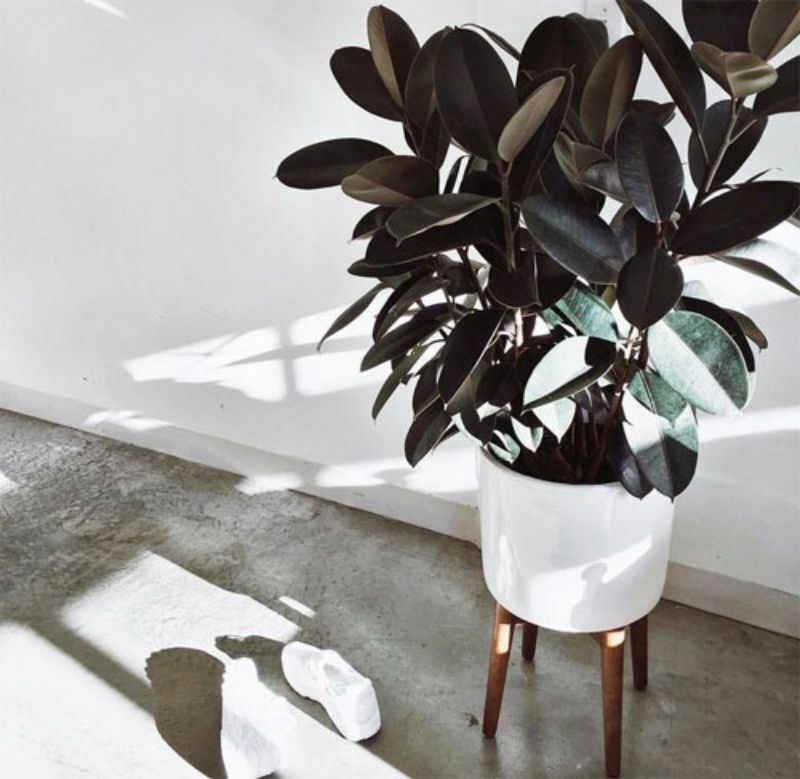 If you’re a plant lover but need easy to care indoor plants, here are top 10 best plants you can start to manage in your home. The most popular medicinal plant that everyone knows. This is one of the best easy to grow indoor plants. 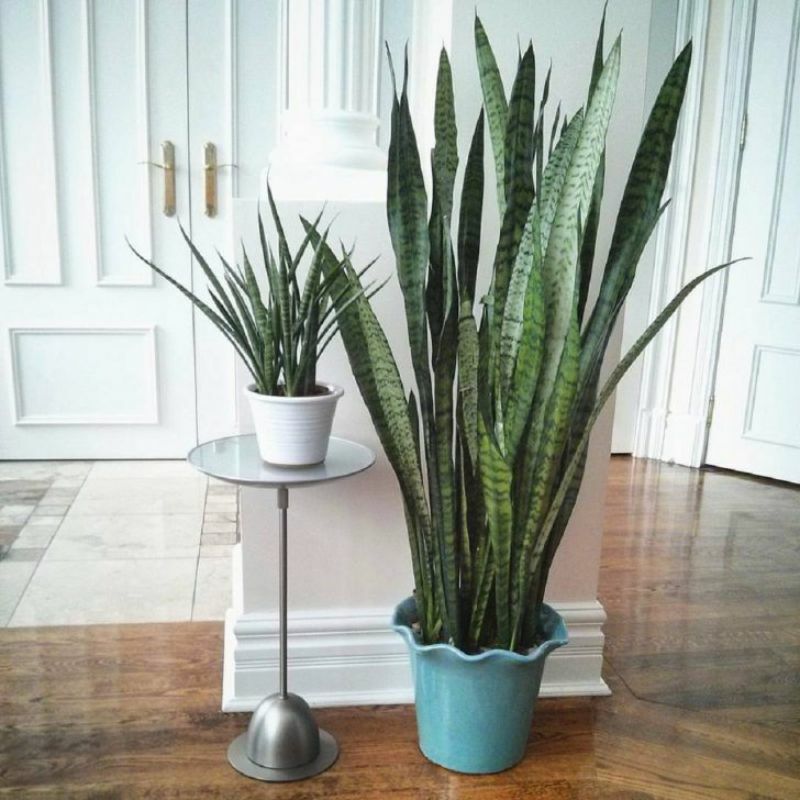 Aside from its healing aura, this plant will help purify indoor air quality. Aloe Vera is a low-maintenance plant because this is one of the water storage plants, so it does not require daily watering. This plant doesn’t need too much exposure to sunlight that’s why you can always bring this indoor. This a unique plant because it absorbs carbon dioxide during the night instead of during the day while most plants do the opposite way. You can place this in any corner of the house and it can survive without much watering. Boston fern is also effective in removing indoor air pollutants such as benzyne and xylene. You need to mist its leaves depending on the humidity and moisture level in your home. This is also easy and simple to care so this will definitely de-stress you. This is one of the best plants in bringing a little touch of nature indoors. 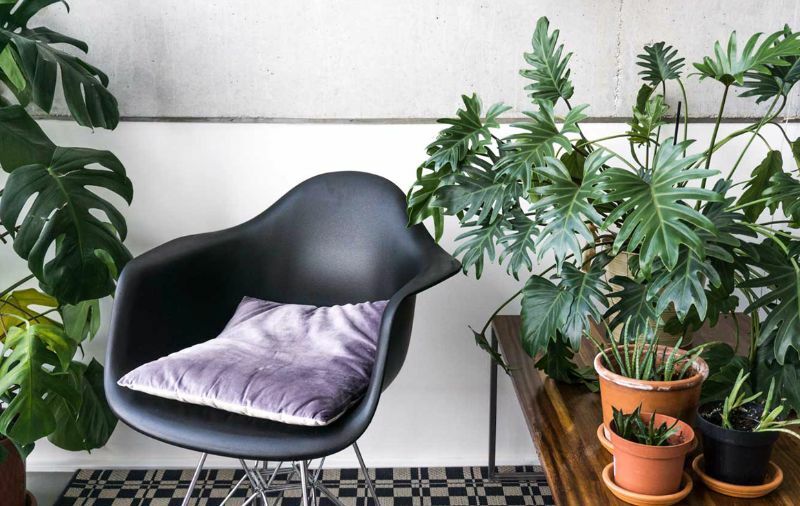 Rubber plant is a famous plant that can be found in offices and homes. Often, this is a forgiving plant as it tolerates a little amount of sunlight. This is also known to remove formaldehyde found in the air. Philodendron is one of the famous indoor choice plants. This is very easy to care and can be a decorative one because of its heart-shaped appearance. Just like the other plants, this can grow with moderate sunlight and water. This a pretty plant that can grow up to 15-foot height. Red-edged dracaena is one of the popular choices for home decoration. This is also a great plant for removing air toxins. Easy to care and requires low maintenance. English Ivy is the number one best air-purifying plant. This can apt in any spot of the house as it requires moderate temperature and sunlight. It is best in absorbing formaldehyde in the air which can make you feel sick in no time. This kind of plant has seashell-shaped spathes. Peace Lily is one of the popular plants that bloom indoors. These plants require low light condition and help purify the humid air because of its high transparency rate. You can bring a touch of summer at home with the presence of this plant. 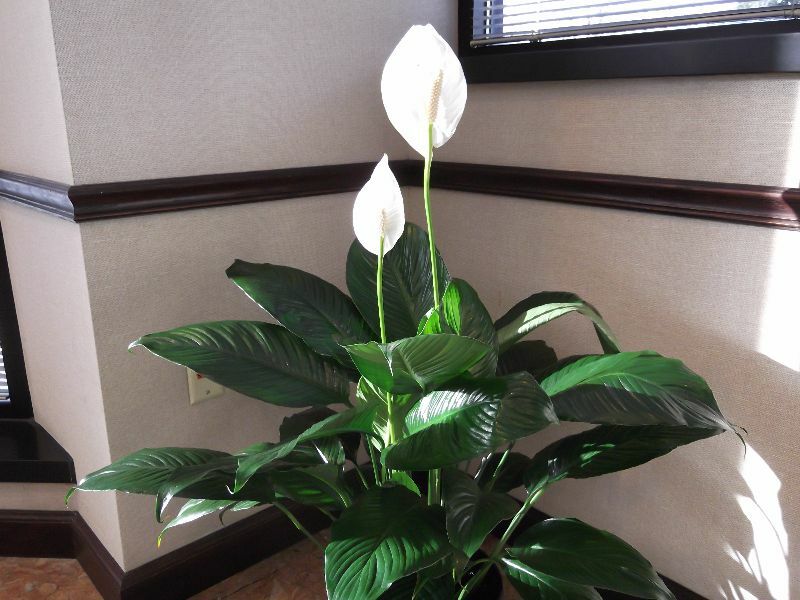 Peace Lily is also quite dangerous as its leaves can be poisonous to children and pets. 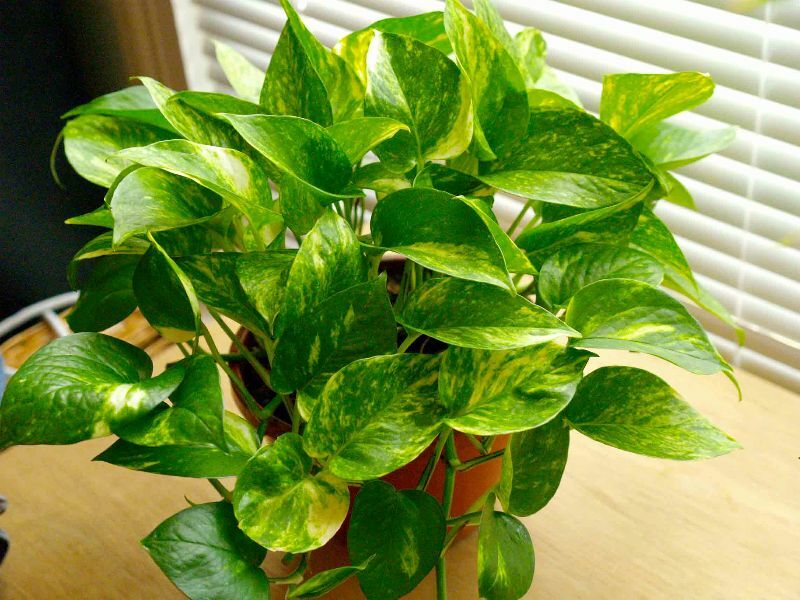 Golden Pothos is one of the best choices of houseplants that can grow indoors. At the same time, it is effective in removing air pollutants. This is also known to remove formaldehyde, a natural organic compound that once breathes in, it may cause adverse health effects. One of the common houseplants that best grown indoors. This is also a decorative plant and requires low maintenance. 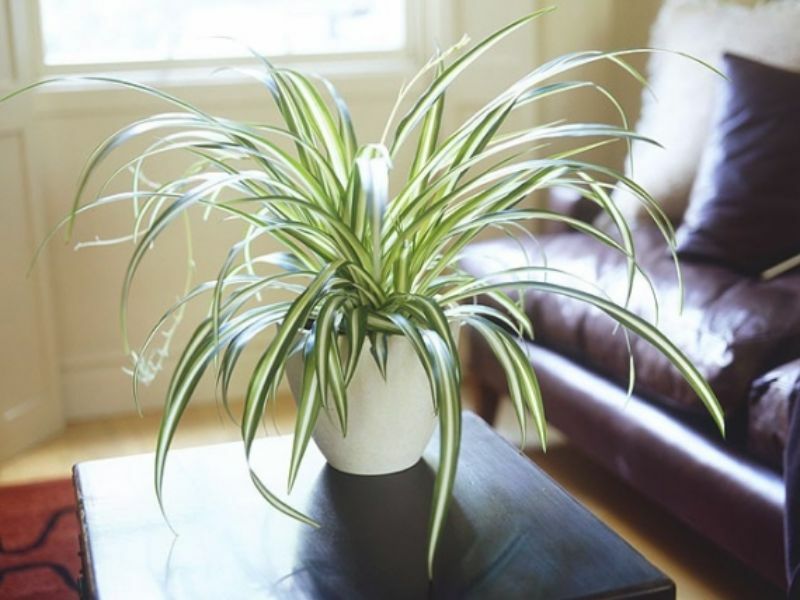 Spider Plant is one of the best purifying indoor plants. It is always a great idea to bring in something greenery inside our homes. Have the following best indoor plants and these can not only add life to your space but purify your home as well. Remember that even if these are low maintenance plants, you still have to make sure to water them from time to time. Clean water is best for taking care of these tiny wonders. So if your pipes are a bit old and dingy, better have fixes for your broken pipes asap. Nancy Drew here. I am a biologist. I love all living things, but plants have a special place in my heart. I aim to bring plants and YOU closer again. In this modern day, plants are easily the most neglected home and garden design necessity. For the most unacceptable reason, ‘Oh, I don’t know how to take care of them’ or ‘Oh, I don’t have a green thumb’. When in fact, plants can be your pet and they require less maintenance than any pet you’ll ever have. Ok, maybe I’m being pushy. But hey, if there’s one thing I want to tell you, it is that plants aren’t intimidating if you have the necessary knowledge for them. That’s why I’m here. I will share everthing I know about my beloved plants and hopefully you decide to adopt one in your home. You know, for fresh air, something to talk to sometimes, and possibly an instant destresser. Yes, I talk to my plants. A lot actually! If you got any concerns about planting, please don’t hesitate to message me. We are gardeners by heart, we love organic home-grown vegetables and herbs and we can browse for hours through landscaping ideas or how-tos on how to grow the perfect plants at home. We know how dirt feels between our fingers and how thrilling it can be to see your first seed blossom. We know how important it is that people learn and know the right facts on what the grow and put in their body. Planted Well stands for organic & home-grown and want to help you and the world to blossom into a better place.